We are a leading Manufacturer of large urinal for shopping malls from Mumbai, India. Keeping in mind the diverse requirements of our clients we are involved in offering a wide range of Large Urinal for Shopping Malls. We manufacture these using superior quality raw material as per the established norms of the industry. These are highly acclaimed among our clients due to their fine quality and sturdy construction. Additionally, these are available in market at competitive prices. 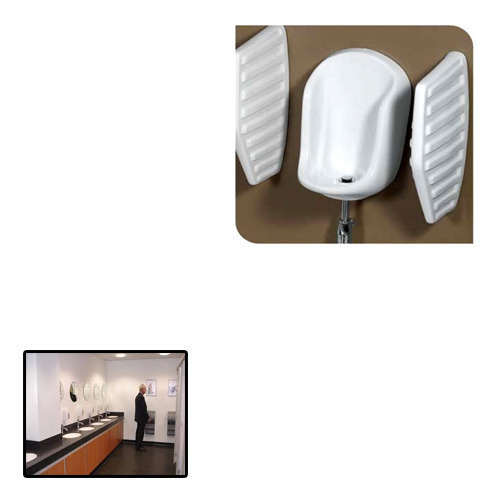 Looking for “Large Urinal for Shopping Malls”?